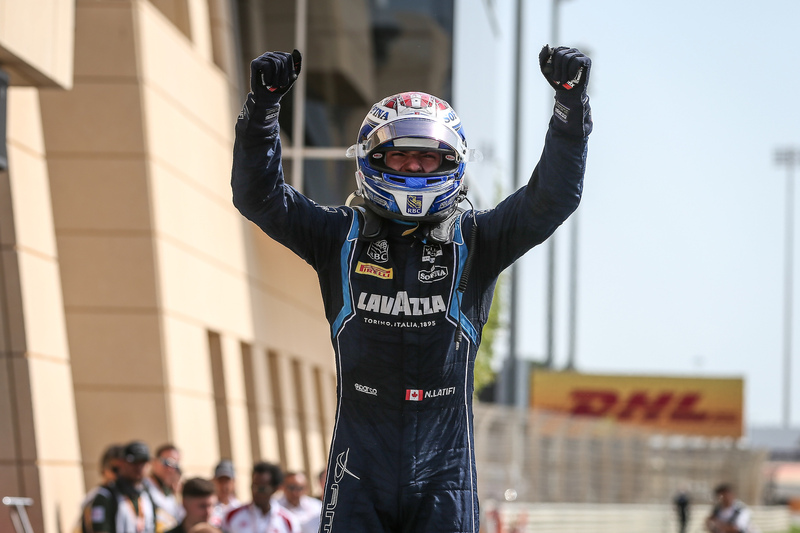 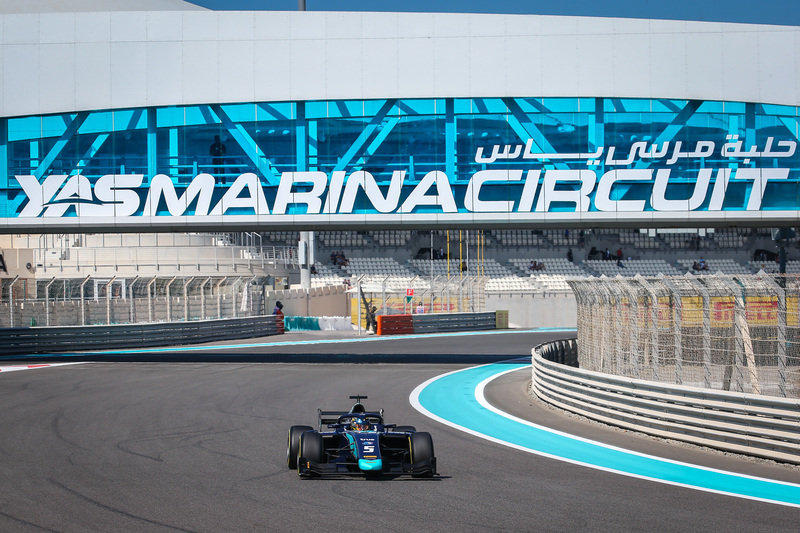 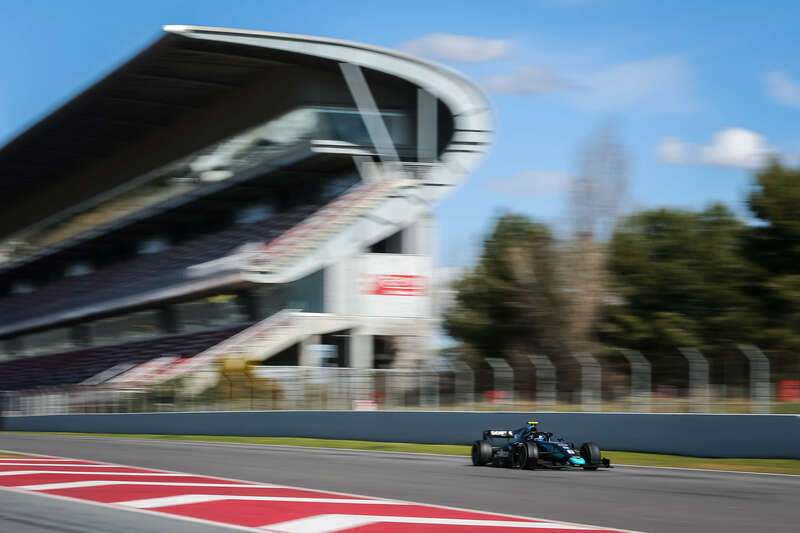 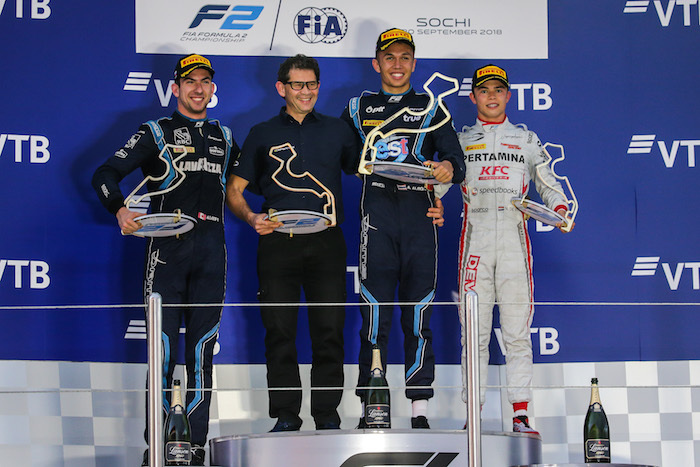 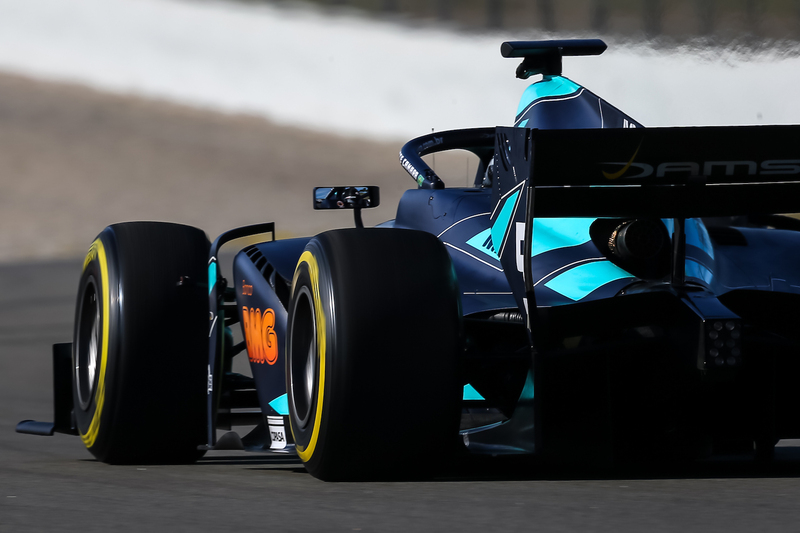 Alexander Albon and Nicholas Latifi earned a spectacular one-two finish for DAMS during the 11th round of the 2018 FIA Formula 2 season at the Sochi Autodrom, Russia. 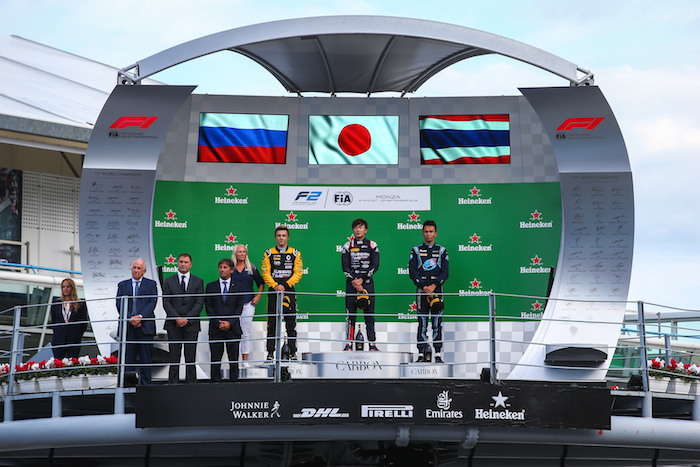 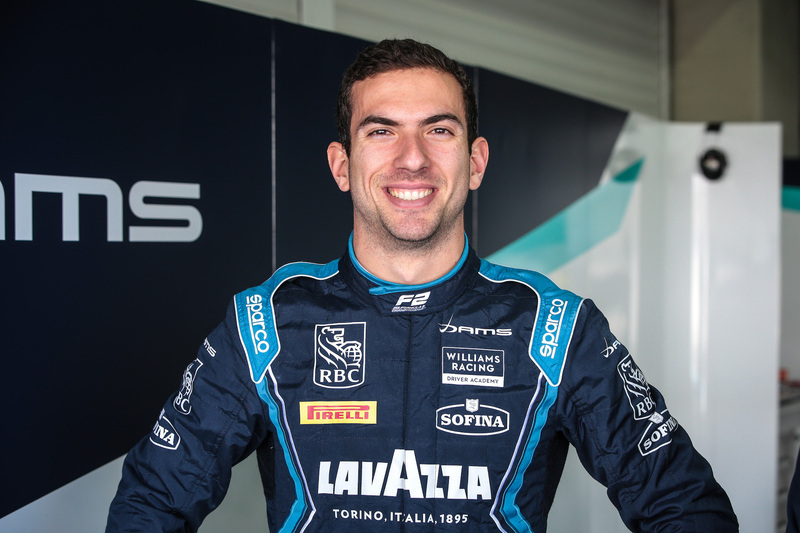 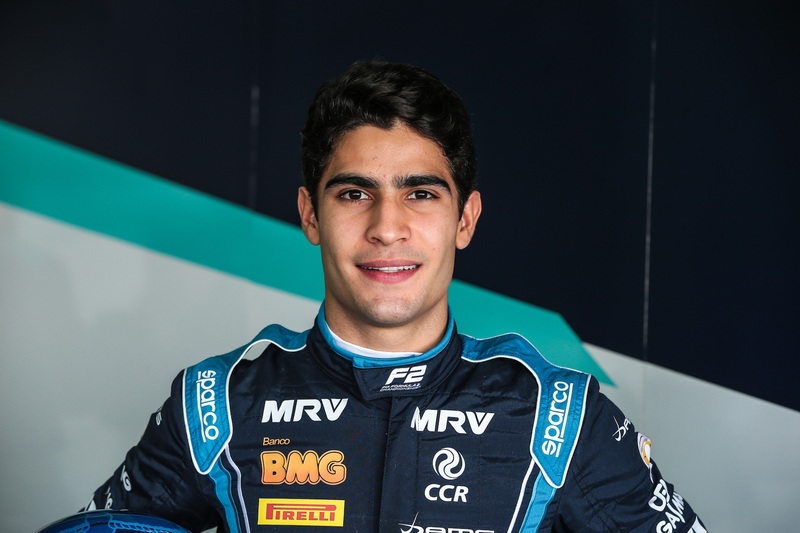 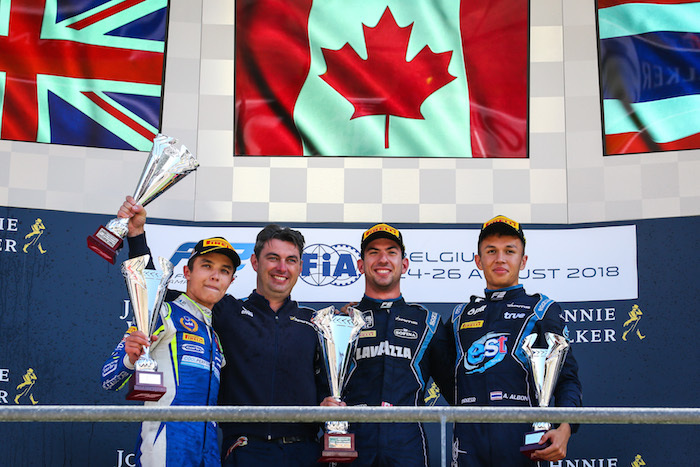 DAMS driver Alexander Albon earned another podium finish, with Nicholas Latifi adding a pair of points-paying finishes in the 10th round of the FIA Formula 2 Championship at Monza, Italy. 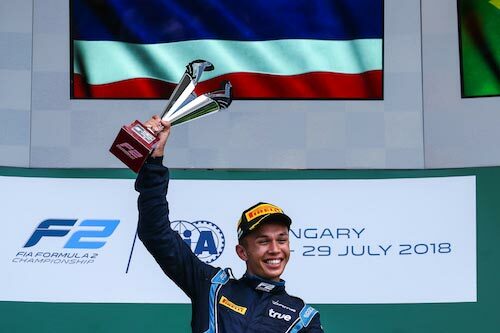 Alexander Albon claimed his and DAMS’ third victory of the 2018 FIA Formula 2 Championship season, after winning in the Sprint Race at the Hungaroring, Hungary.